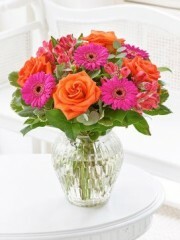 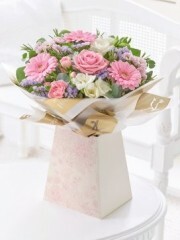 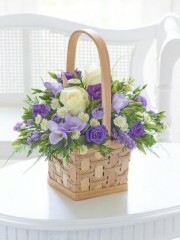 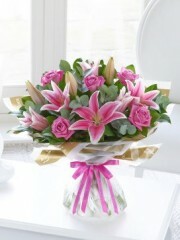 Stonehaven flowers is delighted to offer a wide range of beautifully designed bouquets. 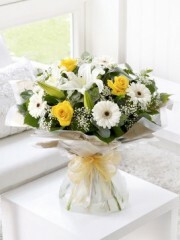 Our Professional florists at Stonehaven flowers only select the freshest flowers of the highest quality to ensure that we achieve complete customer satisfaction. 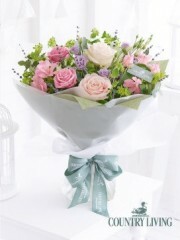 Any bouquets you order from Stonehaven flowers is sure to be long lasting. 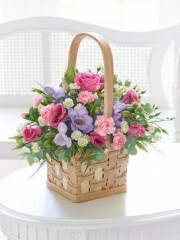 As well as the range of flowers offered on the Stonehaven flowers website, our expert florists would also be happy to take any orders over the phone if you would like to make any personalised tweeks to our existing designs. 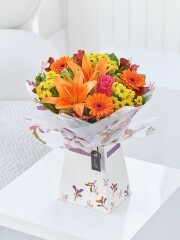 If you would like any specific types of flowers that we don’t have in stock, we would be happy to get in contact with our suppliers in Holland to see if we could get them delivered. 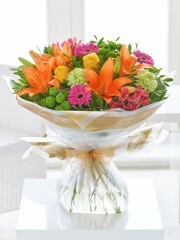 Stonehaven flowers gets fresh flowers delivered several times weekly from Holland to ensure the freshness of our products. 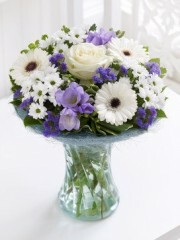 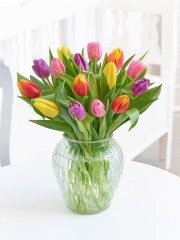 Stonehaven flowers has an excellent variety of flower arrangements for you to choose from, perfect for any occasion. 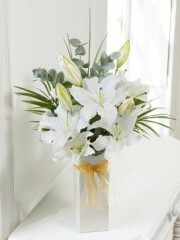 The Stonehaven flowers team of knowledgeable delivery drivers can assure your bouquets are delivered right to your recipient’s door so that your experience is completely hassle free. 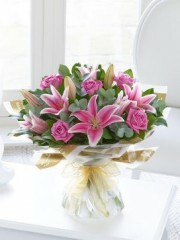 As well as flowers, Stonehaven flowers has a range of extra add on gifts ranging from wine to balloons to chocolates. 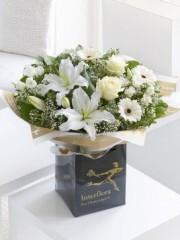 Our team of delivery drivers at Stonehaven flowers can ensure that your flowers arrive at the recipients address as freshly and beautifully as they were when they left the shop. 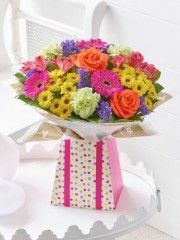 Stonehaven flowers can also arrange for deliveries to be made all over Scotland, the United Kingdom and in 140 countries worldwide through our trusted floristry network so wherever you need your flowers delivered, Stonehaven flowers can make it happen. 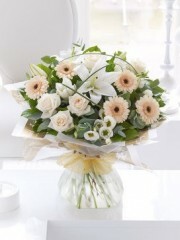 The Florists at Stonehaven flowers are also happy to answer any questions over the phone that you may have regarding care of your flowers to ensure the long lasting of your bouquet.